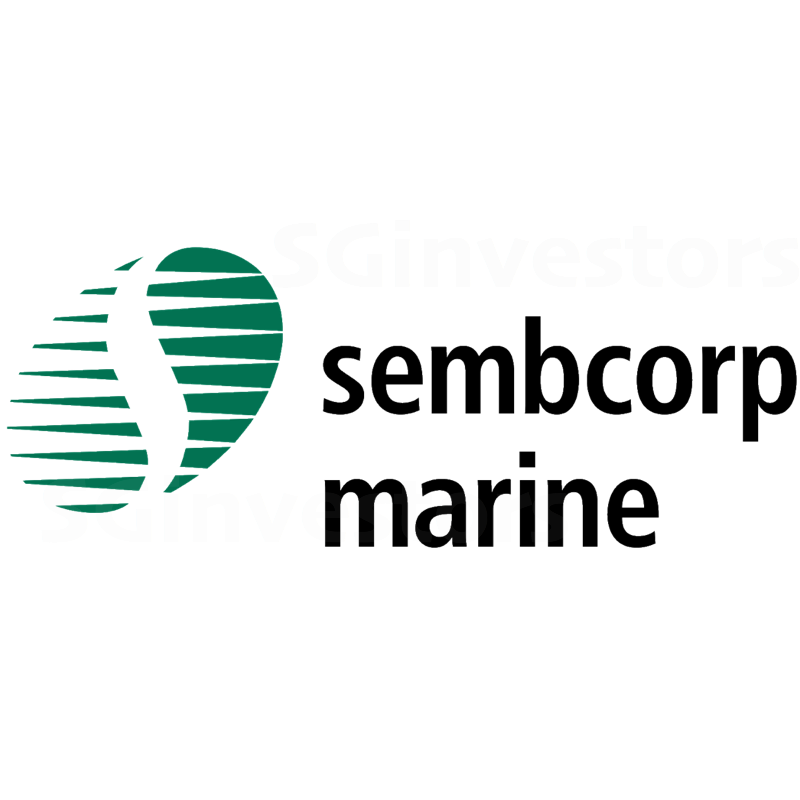 Sembcorp Marine's 4Q17 Revenue and PATMI markedly missed our expectation due to lower unexpected sales volume. Market condition started to improve, but Sembcorp Marine’s profitability remained weak. We downgrade our rating to REDUCE with an unchanged Target Price of S$1.91, based on FY18e EPS of 4.4 SG cents and a blended 12-month forward PER of 43.4x. During 4Q17, oil price rallied from US$50/bbl to US$60/bbl, restoring some momentums in the upstream exploration and development (E&P) segment. In Oct-17, the group announced the contract for the disposal of 9 jack-up rigs for S$1.77bn. In Dec-17, it also secured a US$490mn contract of the turnkey engineering, procurement, and construction of hull and living quarters for a newbuild FPSO. In the same month, Sembcorp Marine signed a letter of content for the construction of the hull and topside and the integration of an FPU. The group delivered an improvement of new order secured in FY17. Excluding the reselling of the jack-ups, the total amount of new contracts arrived at US$966mn in FY17 (FY16: US$320mn). The FY17 net order book arrived at S$7.58bn (FY16: S$7.84bn). Part of the order book included the S$1.77bn contract for the disposal of 9 jackups is expected to translate into minimal profits. The latest contracts secured were mainly from floaters segment that generates a lower profit margin than drilling solutions segment. Meanwhile, floating LNG business remained muted though management strove to translate enquiries into orders. The operating environment is still challenging. Oversupply continues in the most drilling segments. Even though global E&P spending has started to recover, there are a significant amount of old deliveries from 2014/2015 orders. Therefore, facing the intense competition, Sembcorp Marine will have to bear a lower profit margin in the next couples of years. Over the past few years, Sembcorp Marine has been expanding and upgrading the Tuas Boulevard Yard to cater to increasing demand for LNG and cruise ships repairs and upgrades. Meanwhile, management sees more demand for installation and retrofit of ballast water treatment system in this and next year. We remain upbeat on the non-drilling solutions segment while believing that it will take a longer time to see the turn in drilling segment. We revised down our FY18e EPS (from 5.0 SG cents to 4.4 SG cents) due to the expectation of prolonged weak profitability. Based on FY18e EPS of 4.4 SG cents and blended forward 12-month PER of 43.4x, we derive an unchanged Target Price of S$1.91 for FY18. We maintain our call to REDUCE.